One of our top requests from our users is the ability to roam the vast Australian continent. Unfortunately, the remoteness of the outback has posed a challenge for our traditional Street View cars and trikes. Today, we’re happy to announce that Google has found an innovative way to capture a special collection of images from the back of beyond to include in Google Street View. 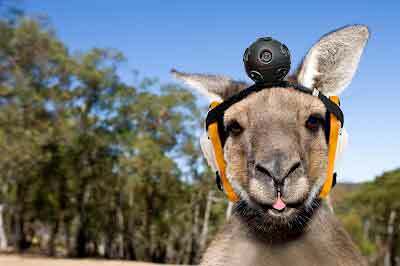 Over the next four weeks, more than a thousand Big Red kangaroos will be equipped with a 360-degree head camera that will automatically capture images when the marsupial is on the move during daylight hours. The cameras on our Street Roo collection team will be powered by solar panels stitched into the back pocket of custom-made roo jackets. 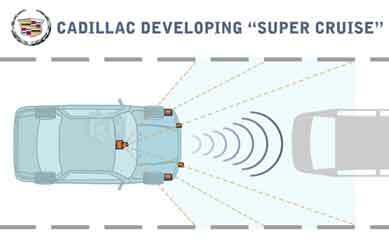 Images will be wired to Google in real-time. 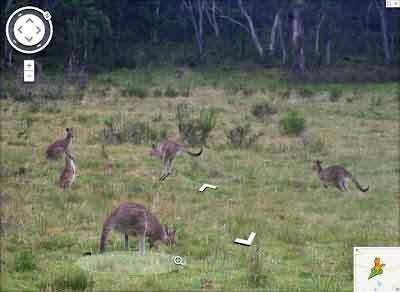 A GPS tracker embedded into the jacket will match the location of the kangaroo to ensure the image is accurately uploaded onto the new Street View layer.